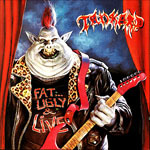 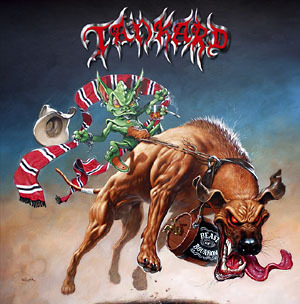 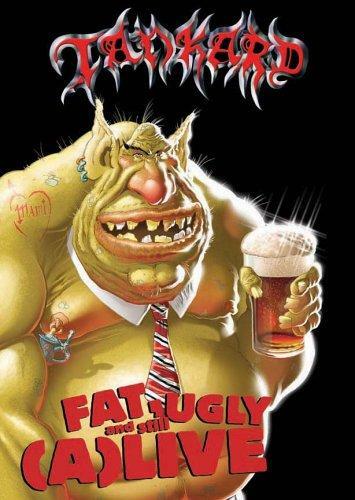 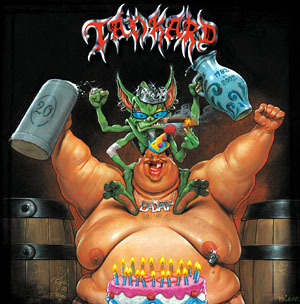 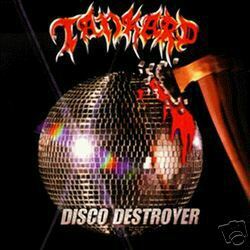 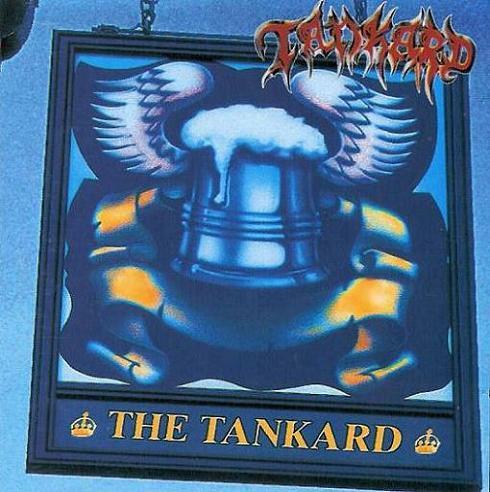 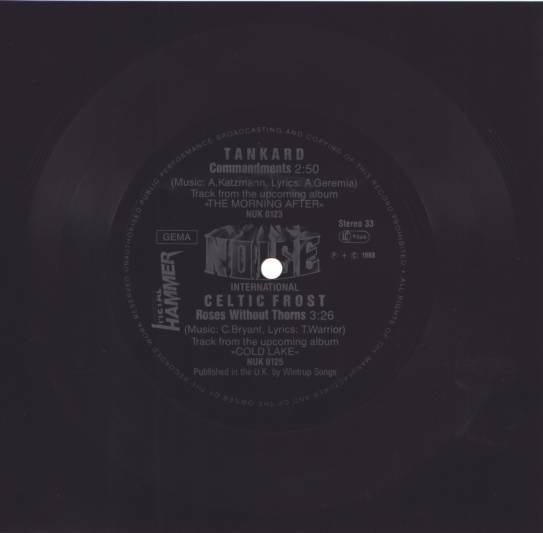 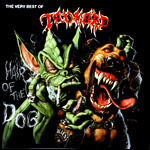 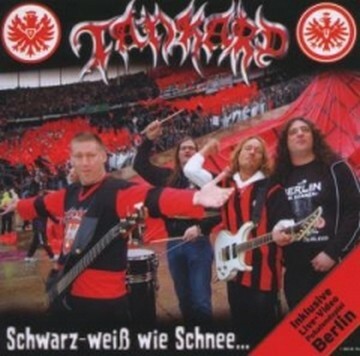 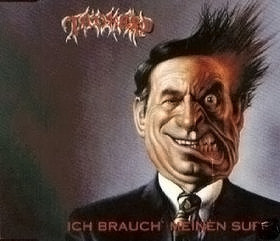 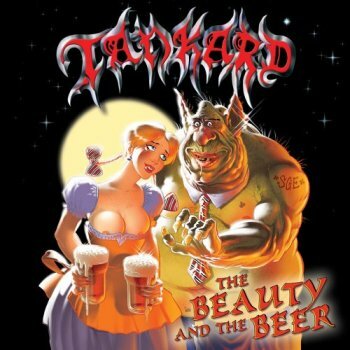 Tankard were formed by three classmates, Andreas Geremia, Axel Katzmann and Frank Thorwarth. 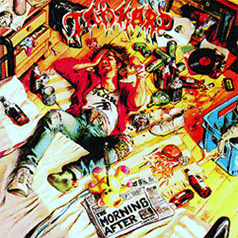 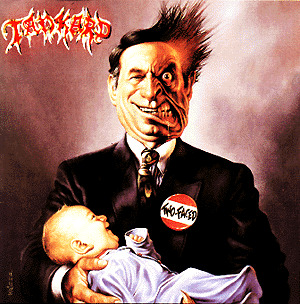 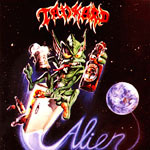 At the time, the band was known as Vortex and Avenger until the current name of Tankard was discovered by the band in a dictionary. 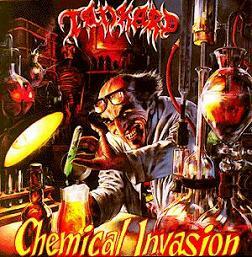 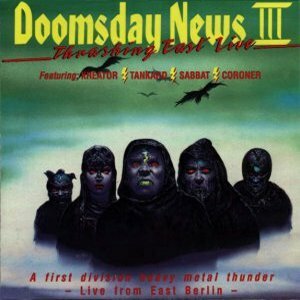 Their first song written was called "Ray Death", a song about nuclear war and their first gig was played in a local classroom in 1983. 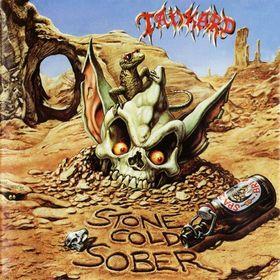 As the band were not permitted to drink alcohol in the school, they smuggled their beer in with milk cartons. 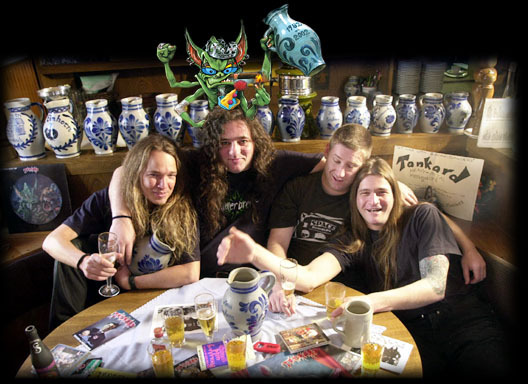 Soon after, band member Bernhard Rapprich left the band as his conservative father did not want him "hanging around with a bunch of drunks" and was replaced by Andy Bulgaropulos. 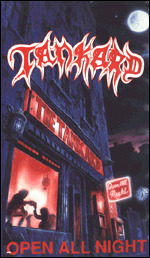 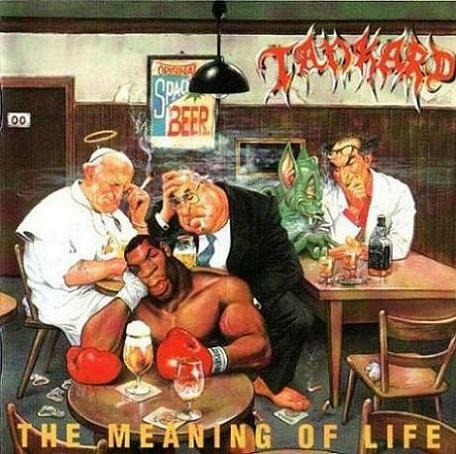 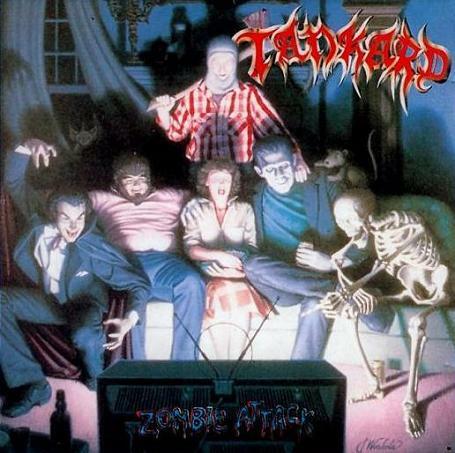 In 1984, Tankard signed to Noise Records after narrowly missing out on signing with Steamhammer during a gig where guitarist Andy Bulgaropulous made the mistake of wearing a blue sweatshirt with a deer on the front creating the wrong image and causing Steamhammer to retract their offer of a contract. 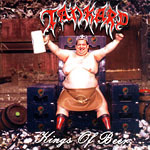 Now, they have just released their new album "
Best Case Scenario: 25 Years in Beers" which is in stores now.